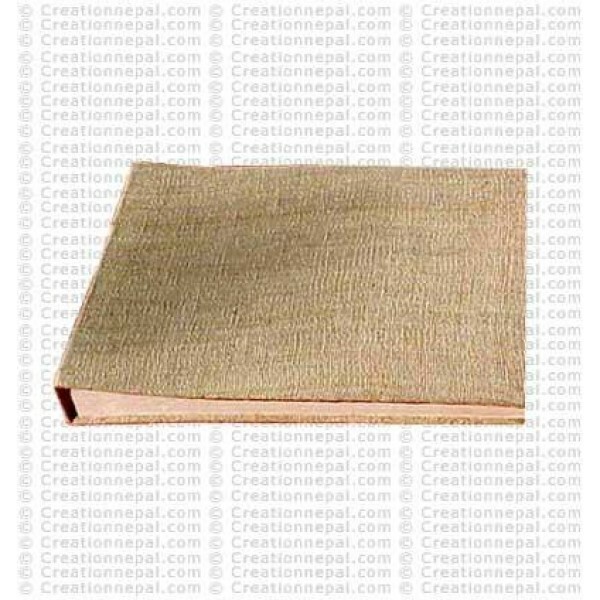 This handmade traditional Nepali Lokta paper large picture album contains 30 pages (30 white hard pages to attach the picture and another 30 sheets of hand-pressed tissue to separate each pages that protects the valuable captures keeping as it is for many years). It has hemp cloth cover. The product is acid free, eco friendly and suitable for suitable for 4x6 size 120 pictures. Since the product is handmade, there can be slight variations in the given size and color.